Happy New Year! As we look back on the most powerful women of 2017, let's hope 2018 sees even more women in professional services and other sectors break glass ceilings! Who runs the world? 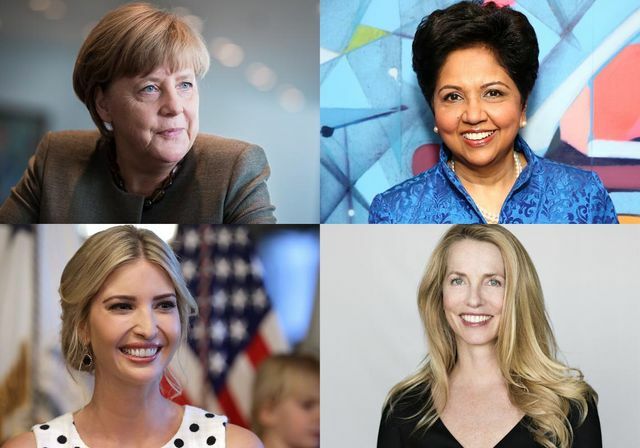 The 2017 World’s 100 Most Powerful Women identifies a new generation of icons, game-changers and gate crashers who are boldly scaling new heights and transforming the world. This year’s ranking, our 14th edition, is nearly one-quarter newcomers who are stepping into power in politics, technology, business, philanthropy and media. That should give everyone hope. For the last day of 2017, we're celebrating the womxn around the world who paved the way for our future.